This trailer is fantastic! This looks like it is going to be a very gritty, brutal movie in the boxing scenes, and we see some psychopathic moments in Gyllenhaal's character, similar to certain moments we had in Nightcrawler. The story looks really good, and this is going to be foremost a drama, which is Gyllenhaal's strength. From the looks of the trailer, this could potentially get Gyllenhaal another Academy Award nomination, but let's not get too far ahead of ourselves. Overall, this looks great and I am very excited for this movie. What do you think? Did you like the trailer? 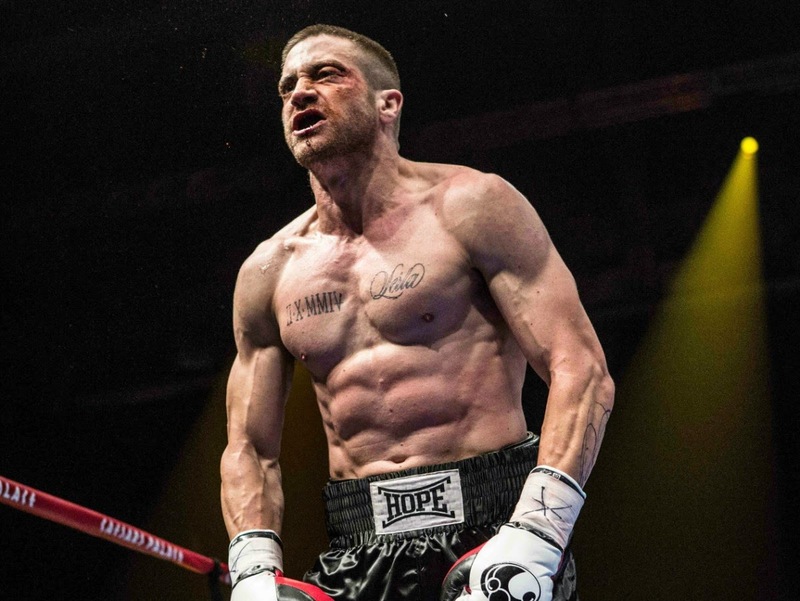 Are you looking forward to Southpaw? Leave your thoughts in the comments section below.